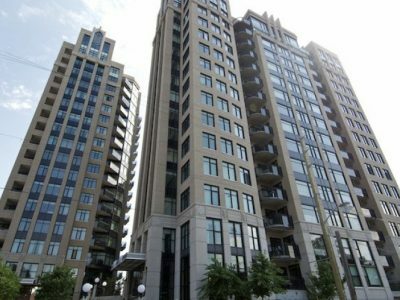 90 George St Condo Ottawa was built by Canril Corporation in 2009. 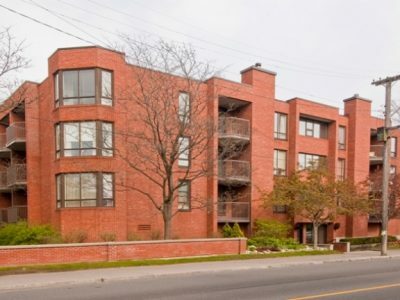 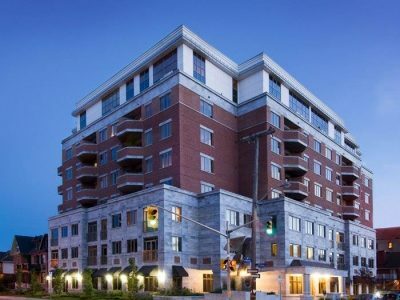 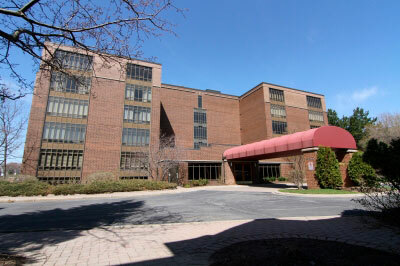 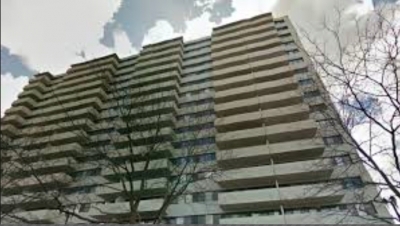 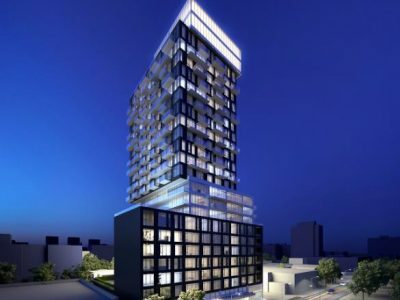 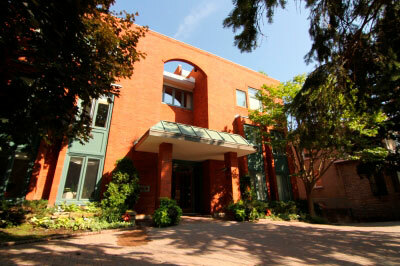 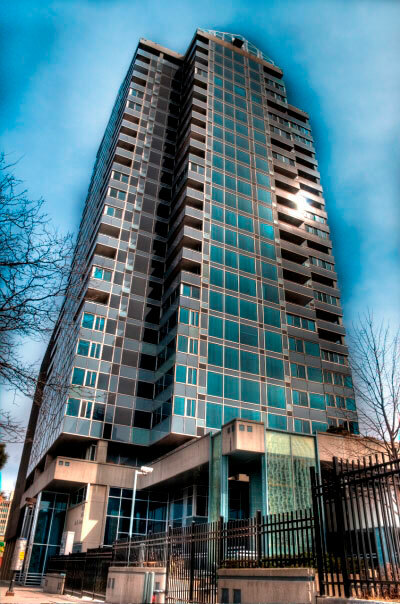 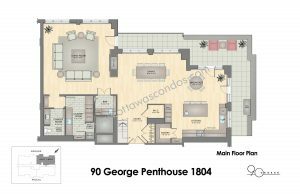 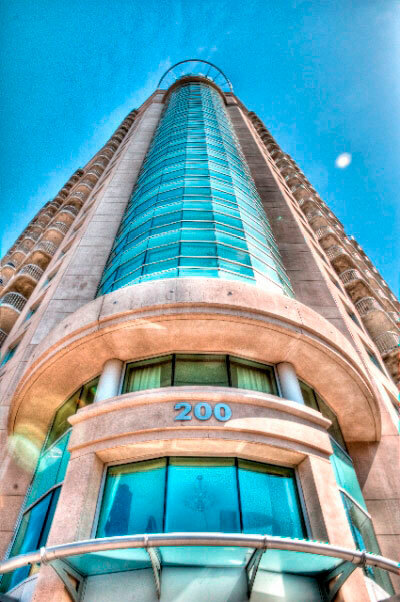 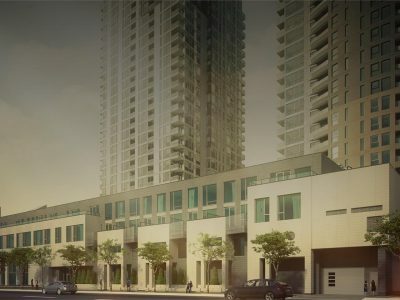 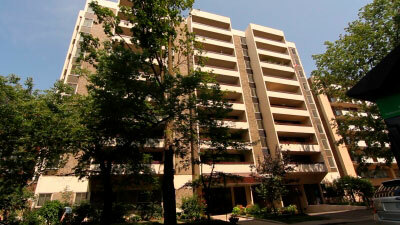 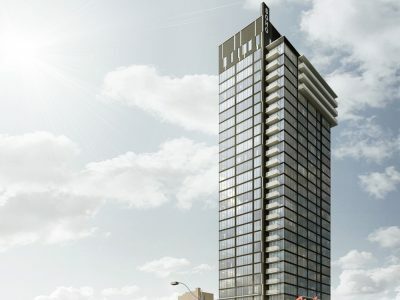 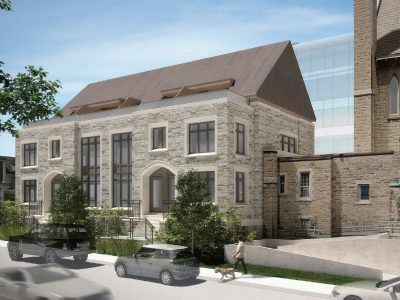 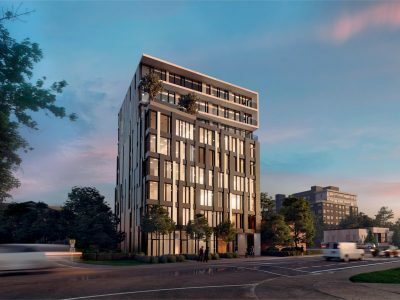 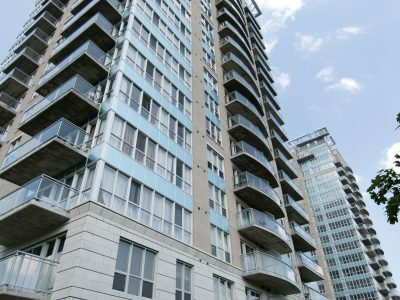 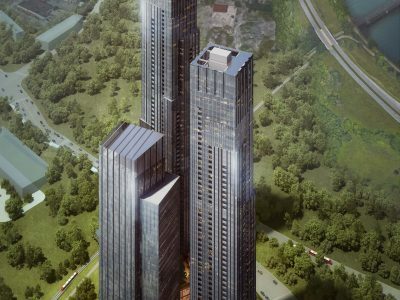 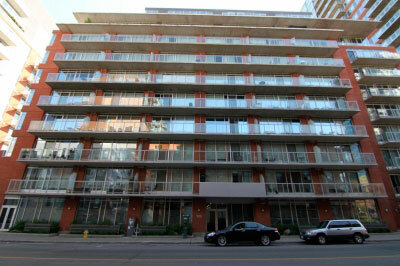 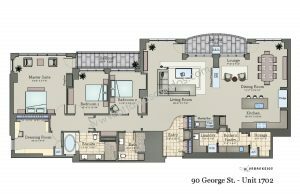 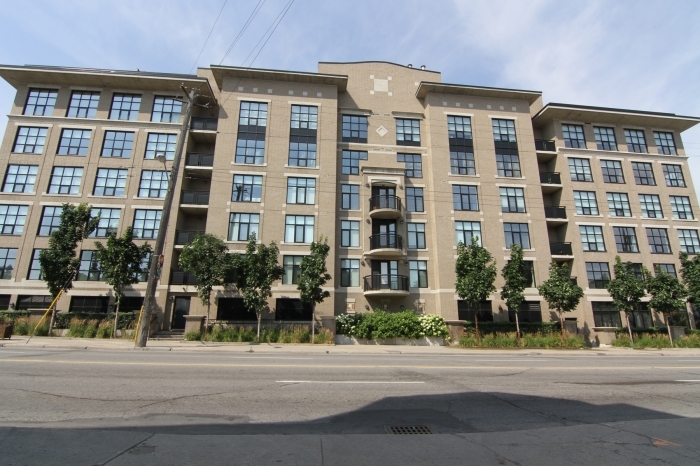 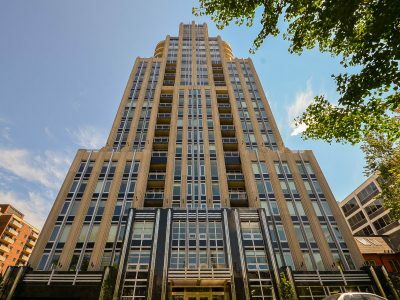 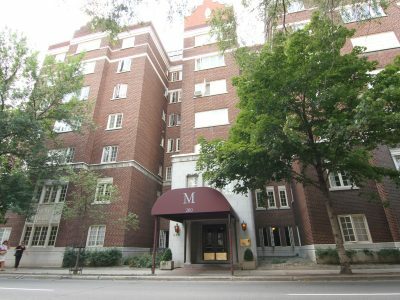 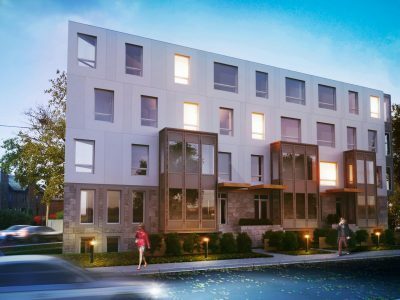 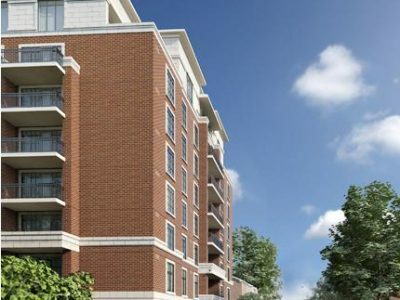 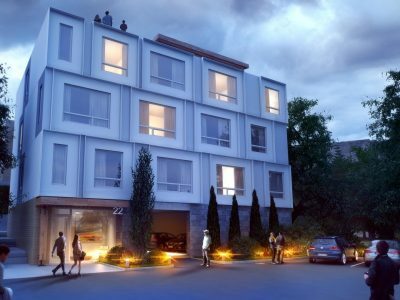 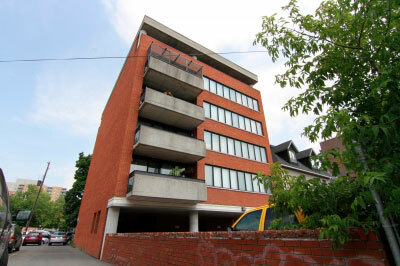 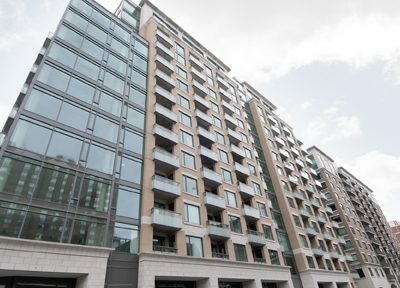 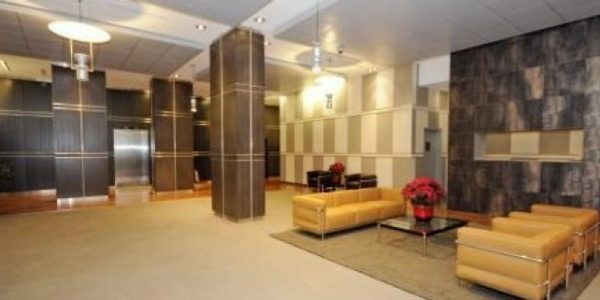 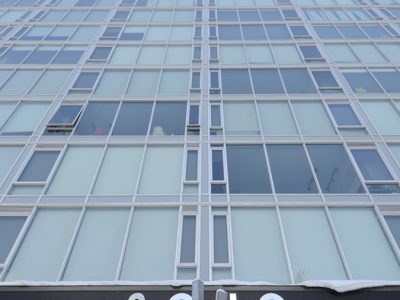 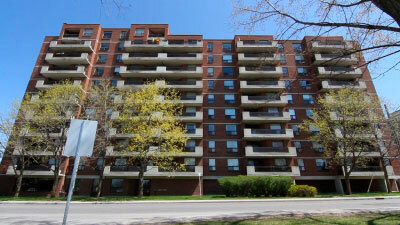 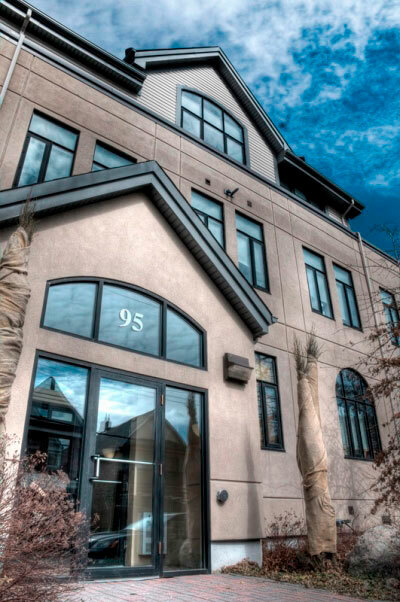 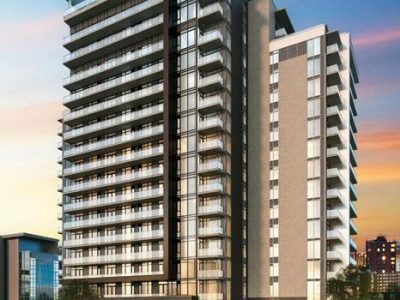 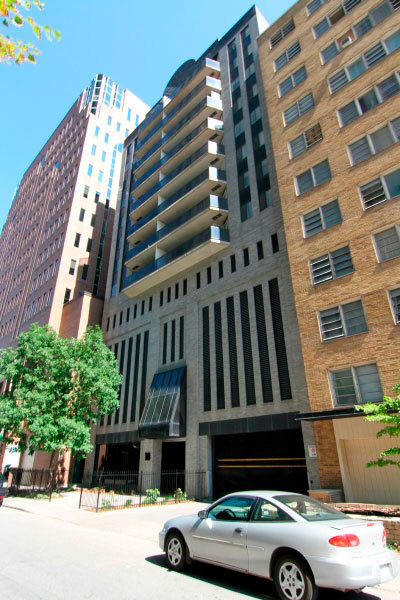 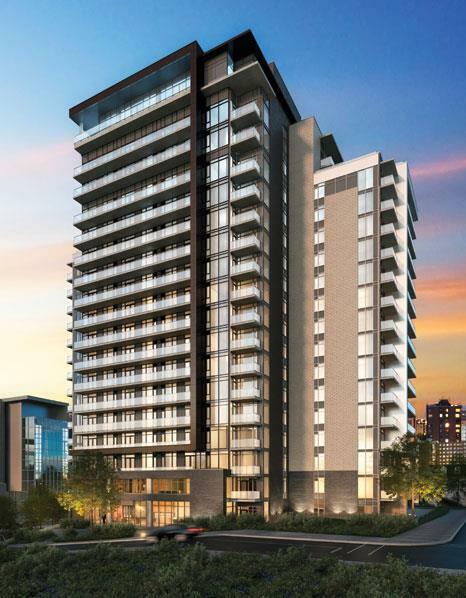 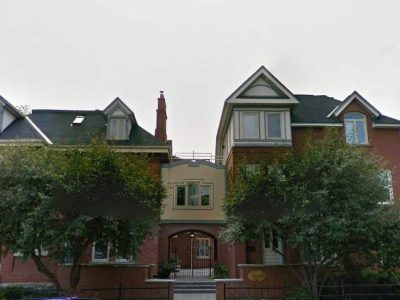 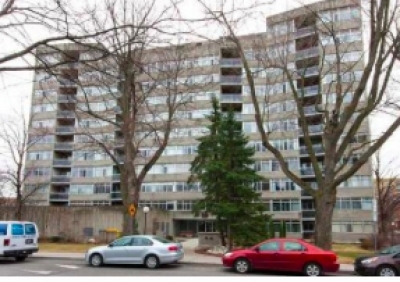 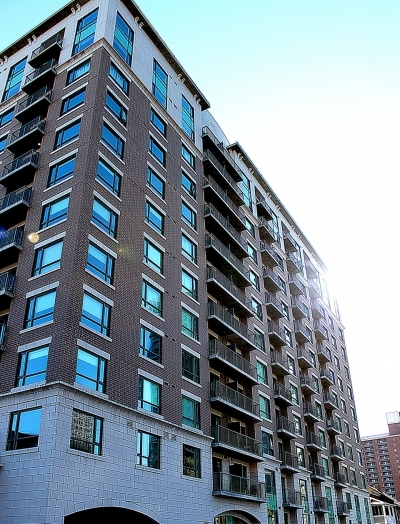 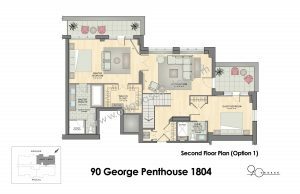 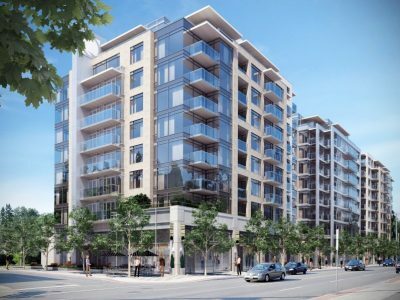 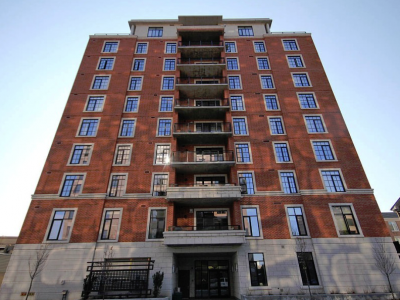 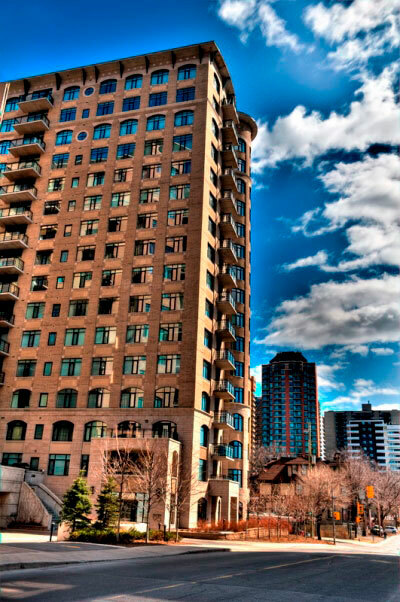 90 George is one of Ottawa’s most exclusive and luxurious condo buildings. 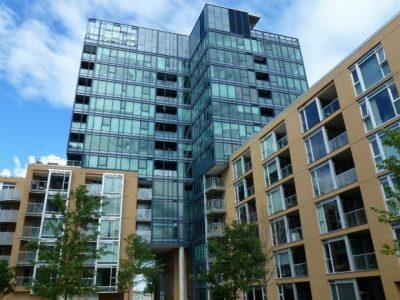 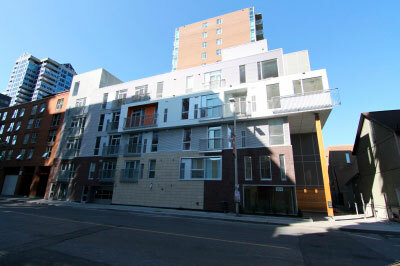 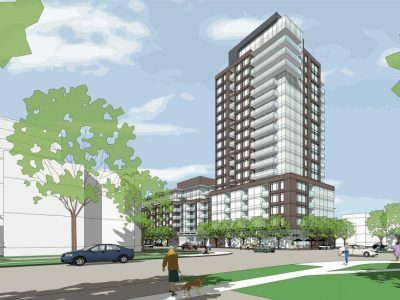 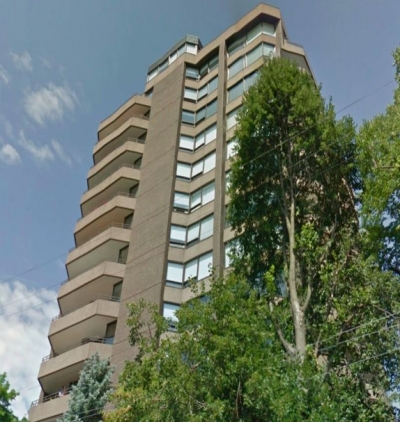 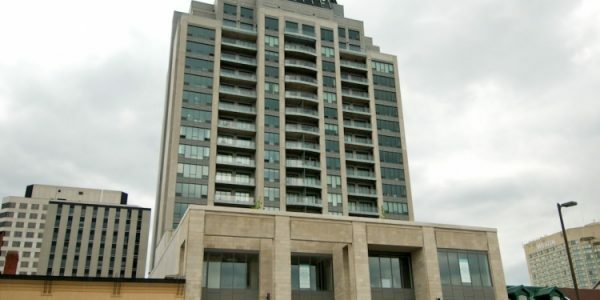 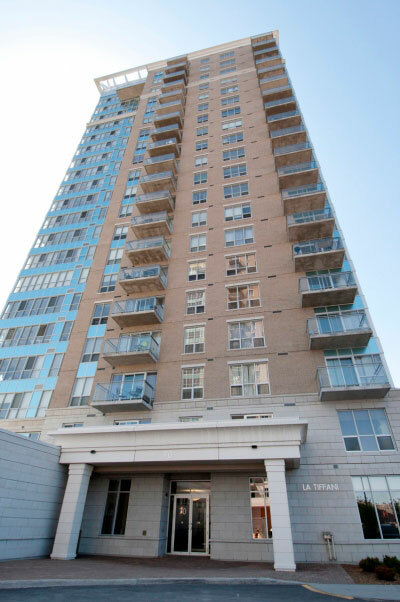 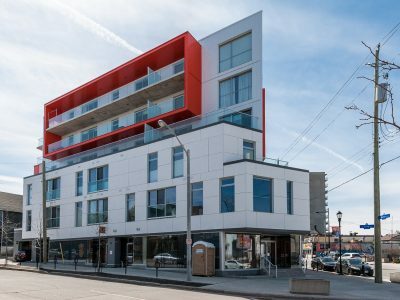 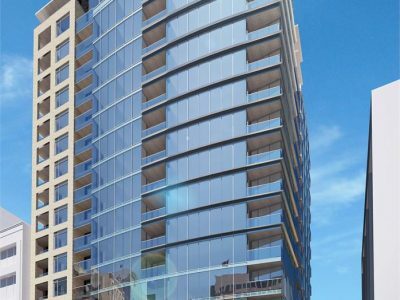 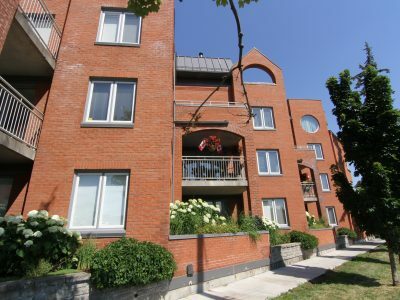 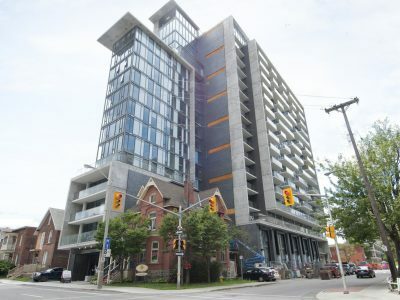 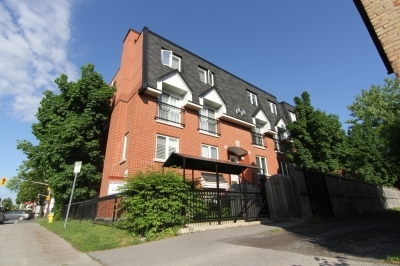 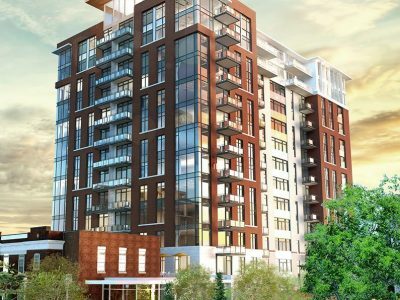 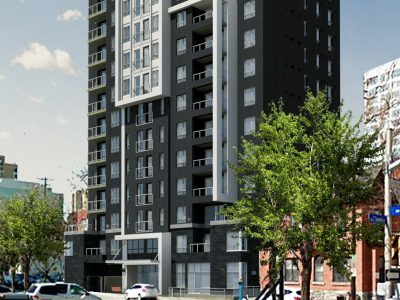 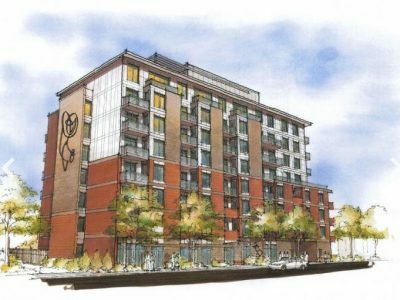 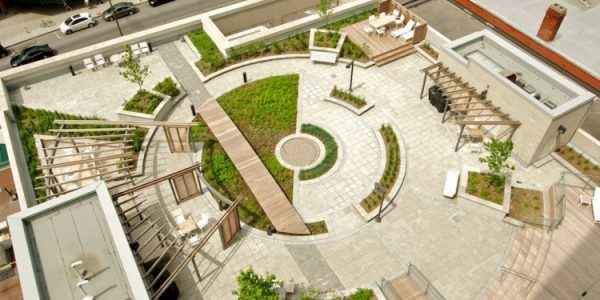 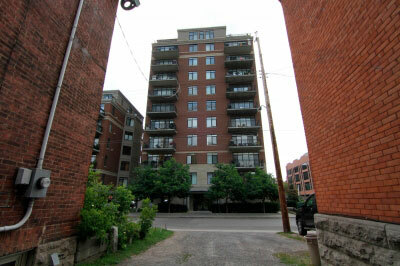 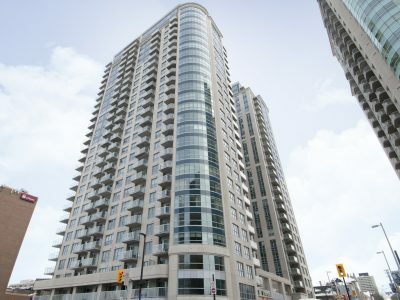 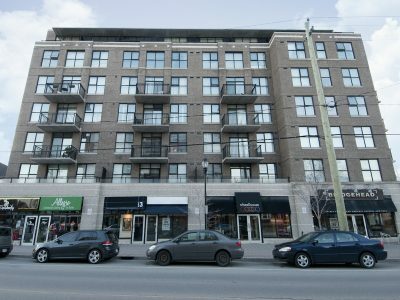 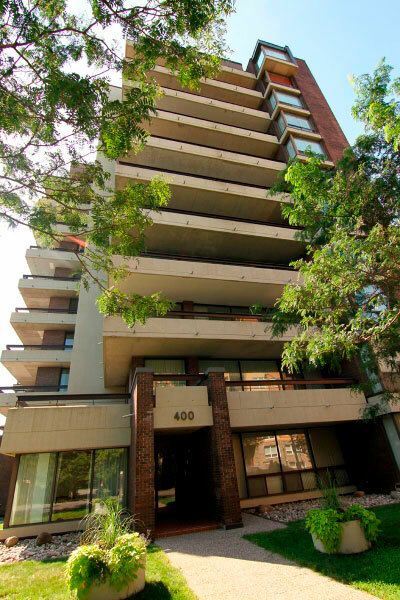 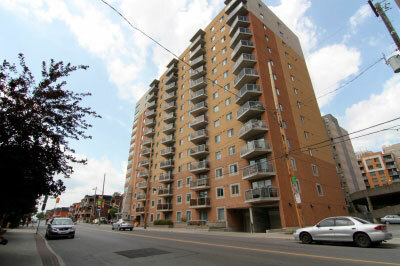 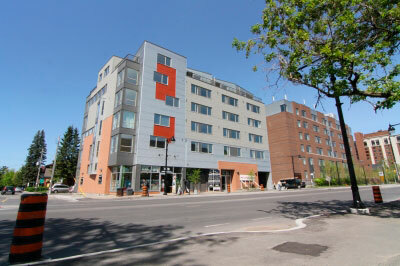 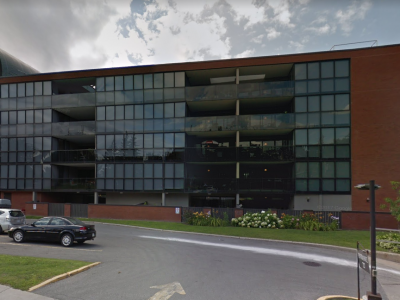 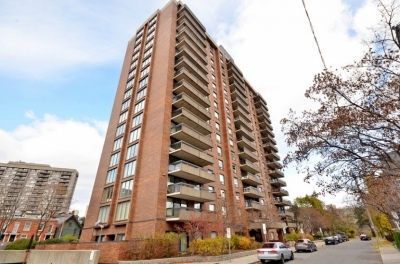 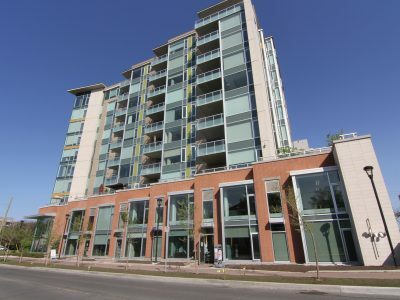 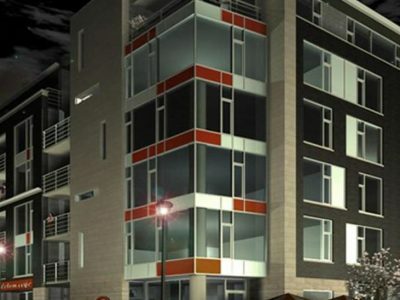 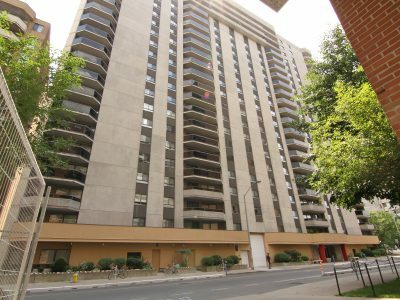 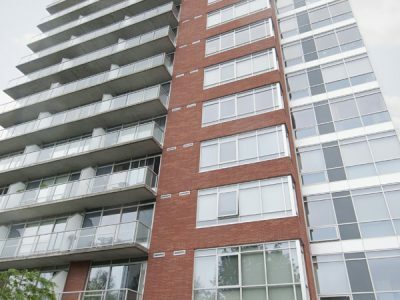 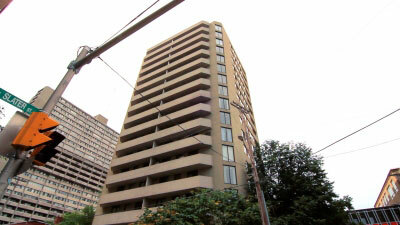 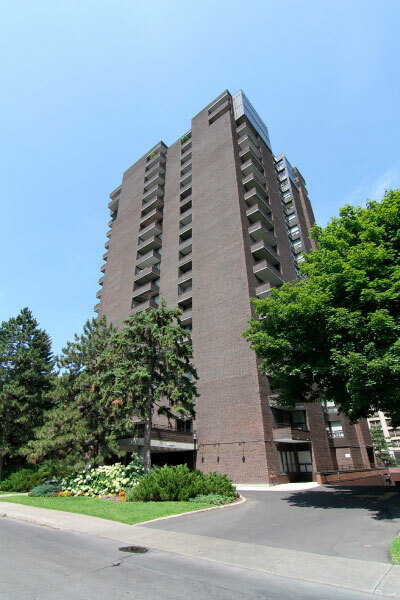 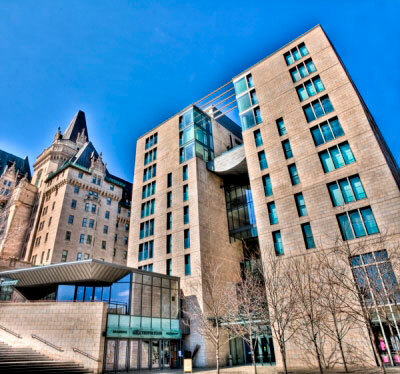 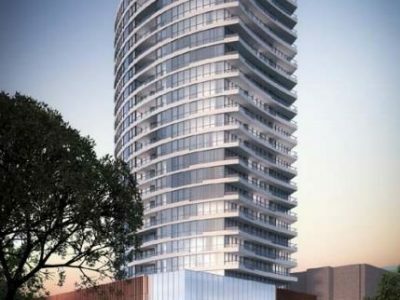 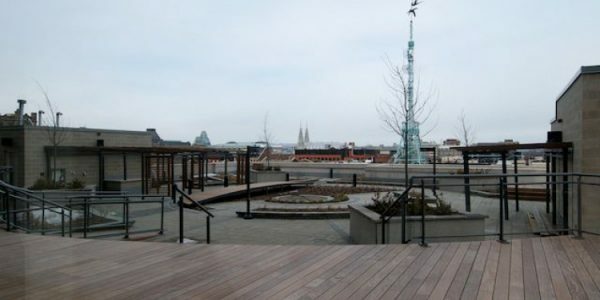 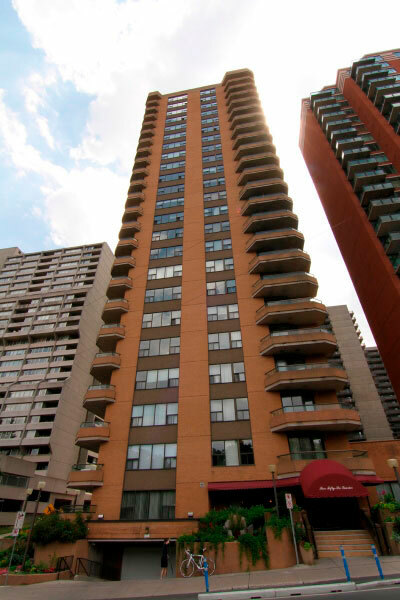 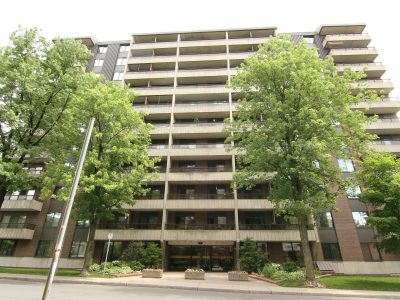 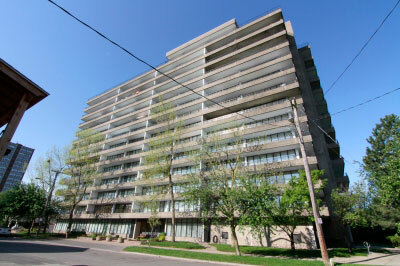 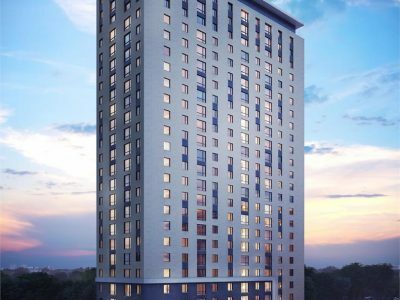 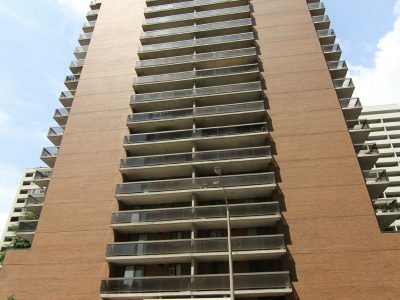 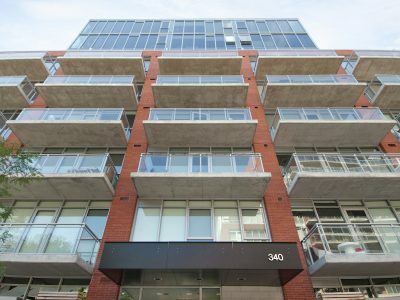 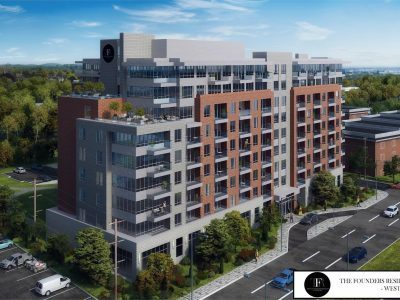 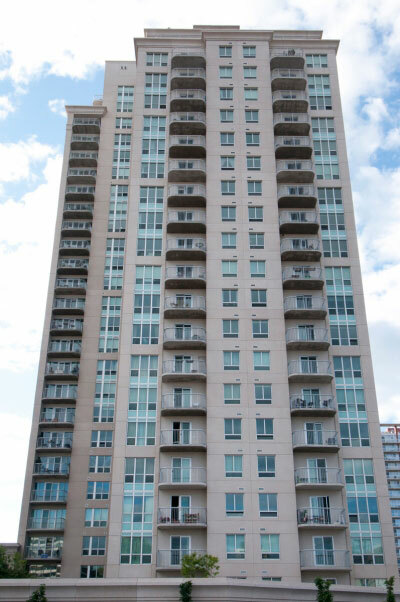 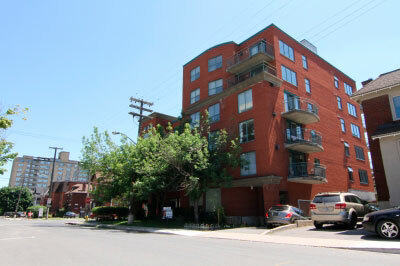 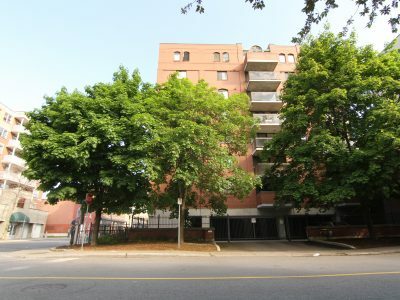 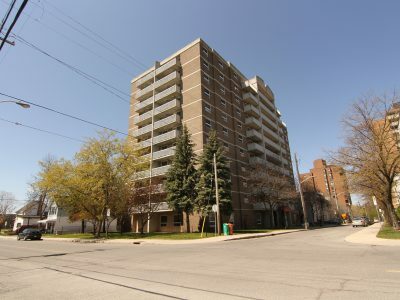 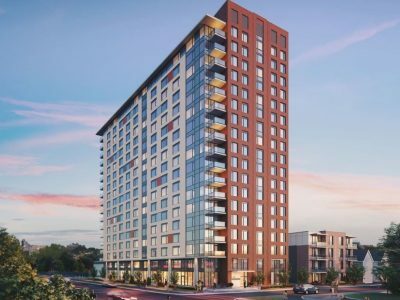 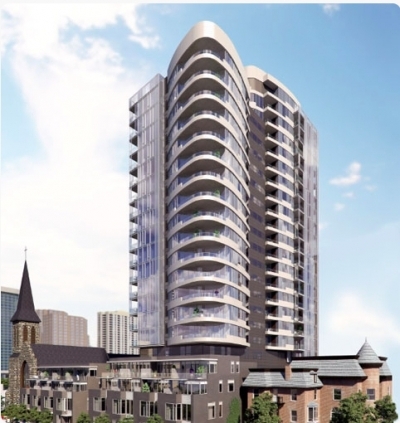 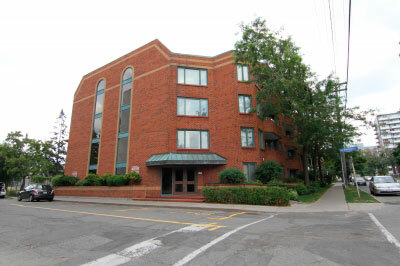 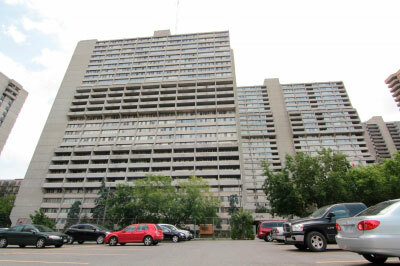 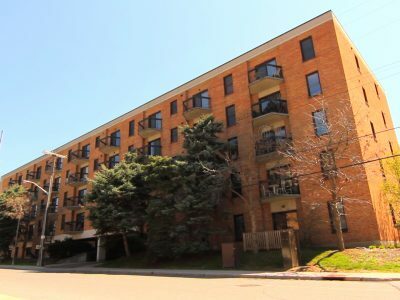 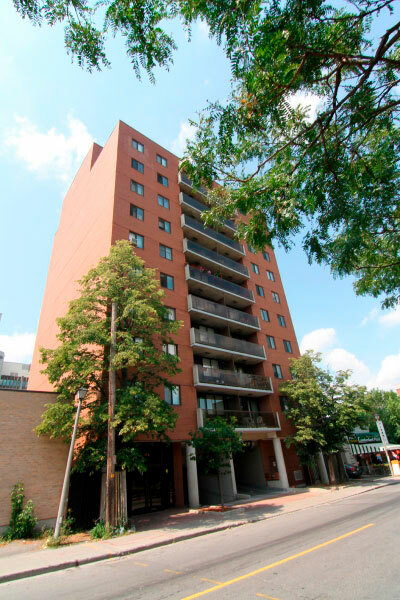 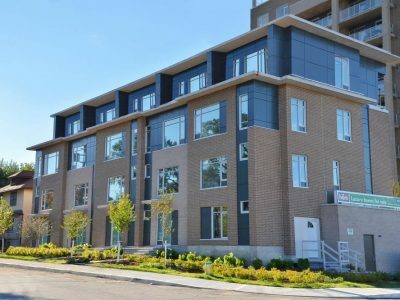 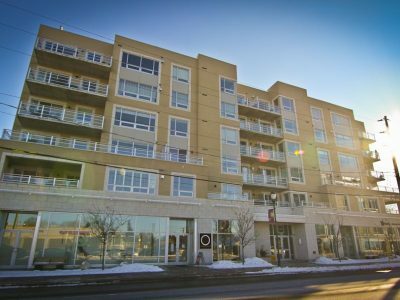 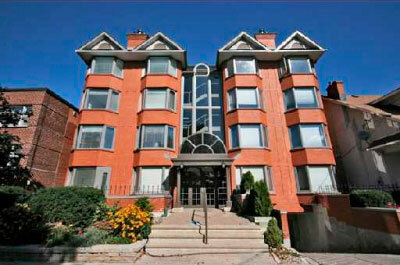 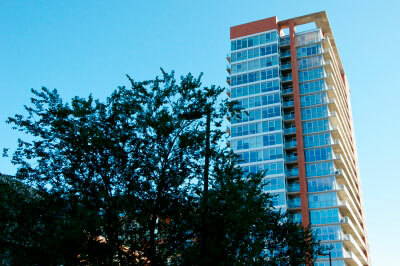 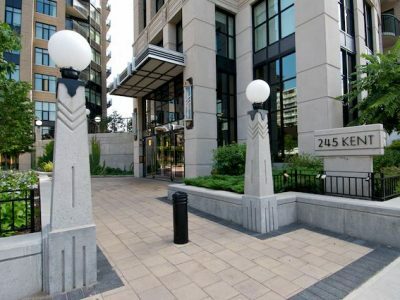 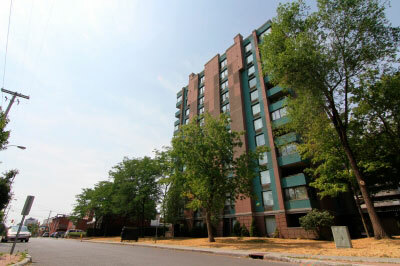 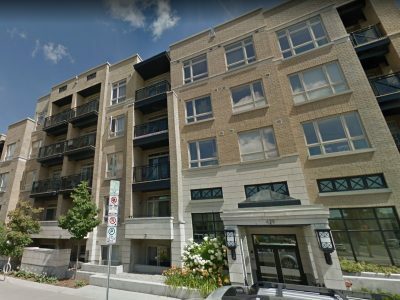 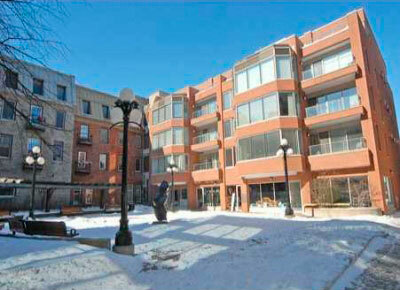 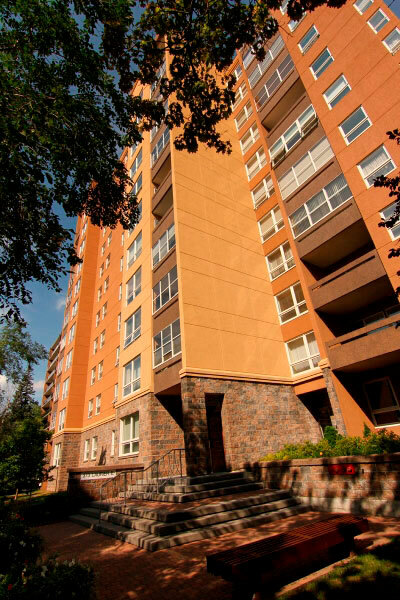 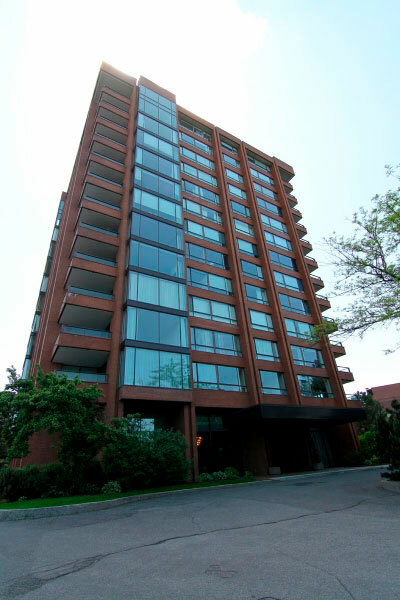 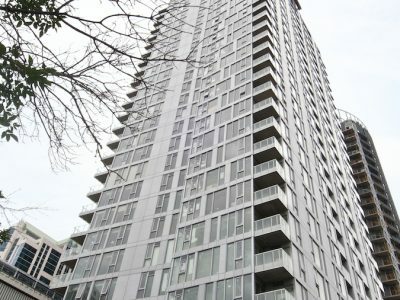 This prestigious grey tower sits in the middle of the Byward Market, one of the most sought out spots in Ottawa. 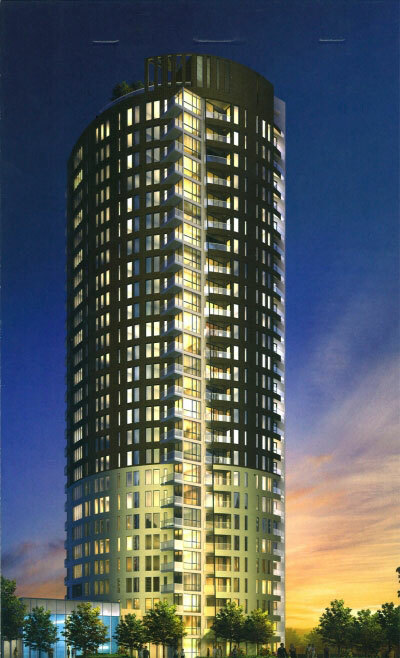 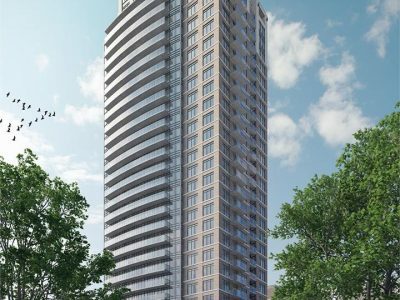 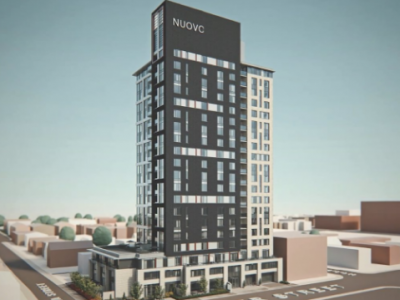 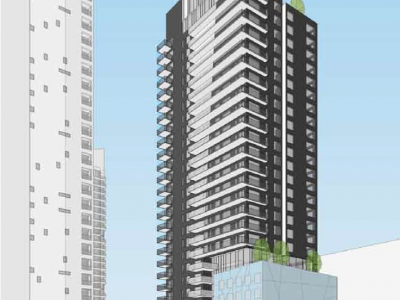 90 George is 16 storeys tall and is home to 116 suites. 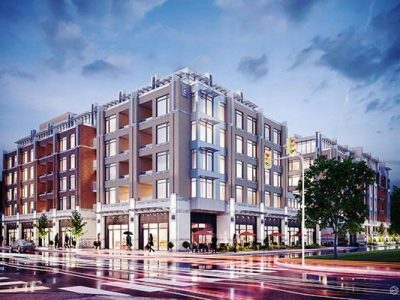 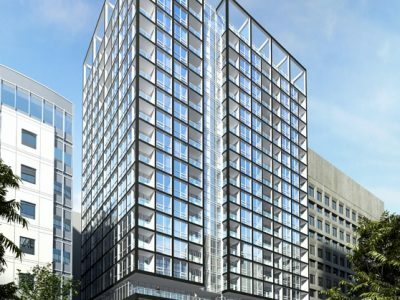 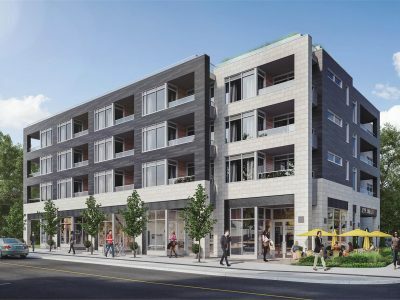 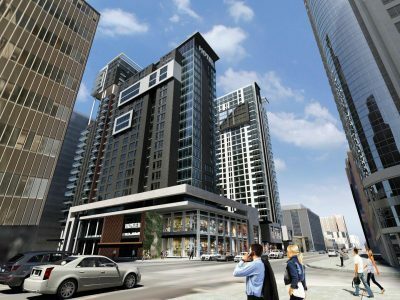 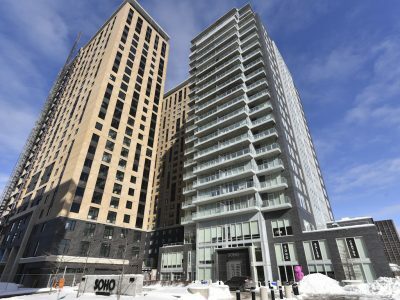 Along with residential units, 90 George St Condo Ottawa features three floors of retail space, including Real Sports Restaurant, stores, and one of Ottawa’s best hair salons. 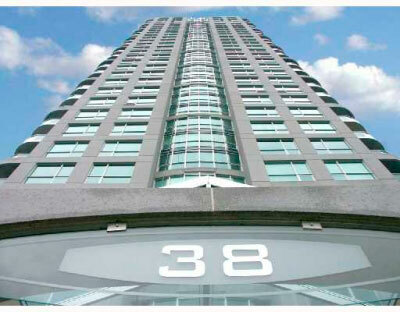 Suites in 90 George St Condo Ottawa were designed and finished by a team of award winning architects. 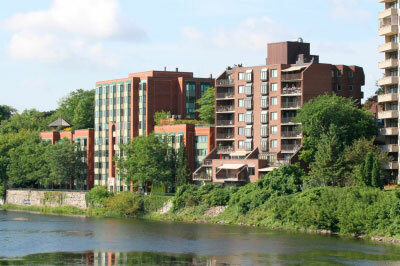 Residents have amazing views of Ottawa including the Byward Market and Rideau Canal. 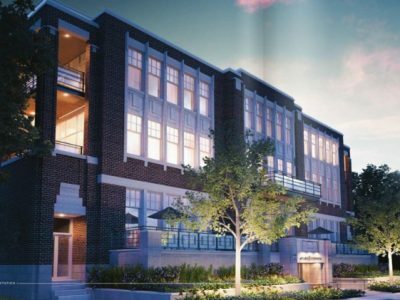 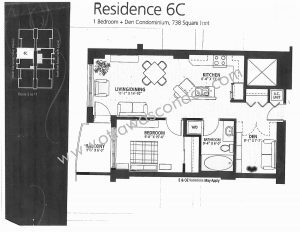 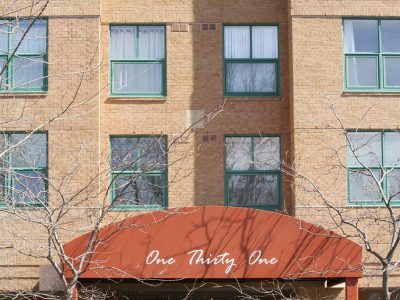 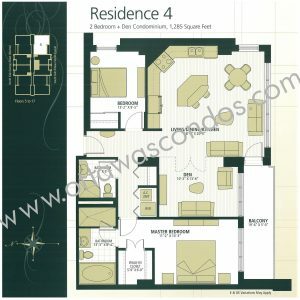 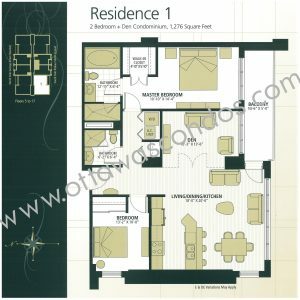 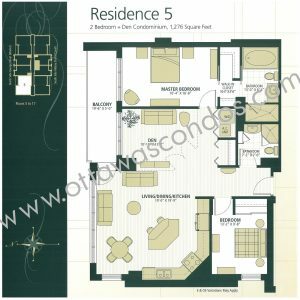 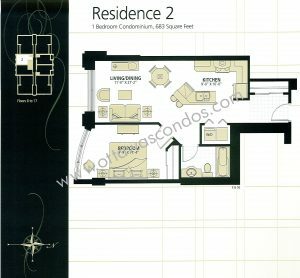 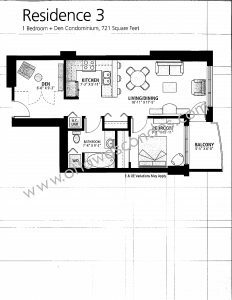 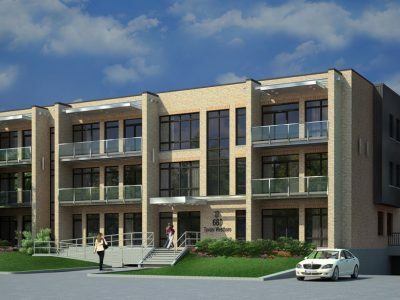 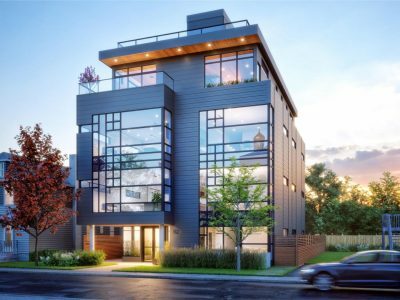 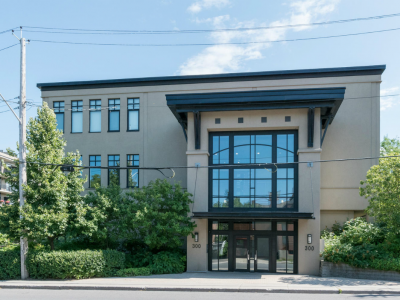 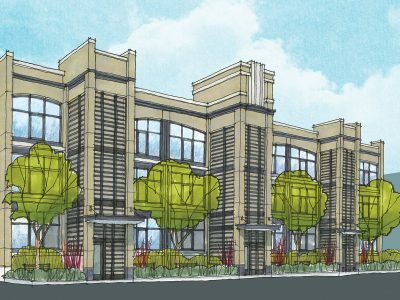 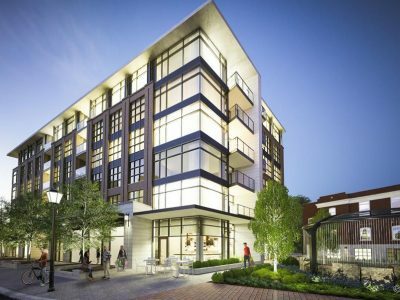 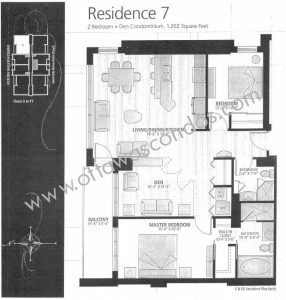 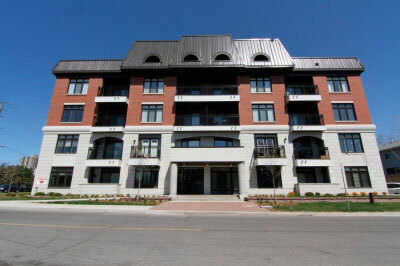 Units feature hardwood floors, open concept kitchen living/dining area, and many luxurious fixtures. 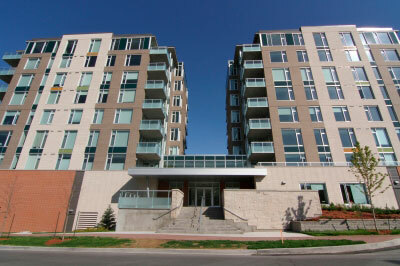 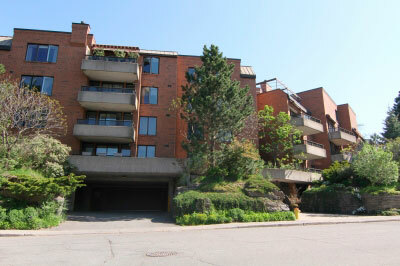 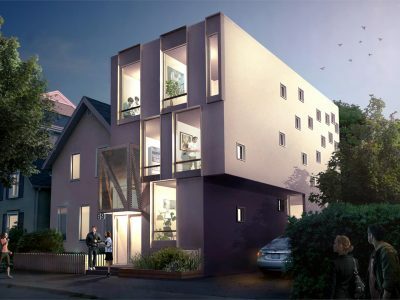 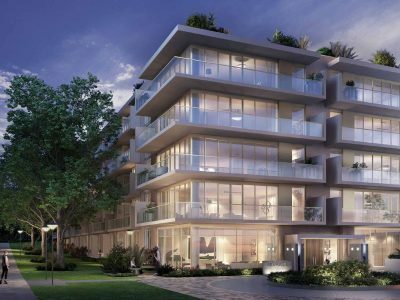 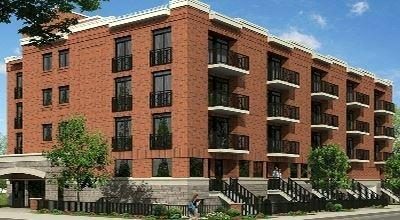 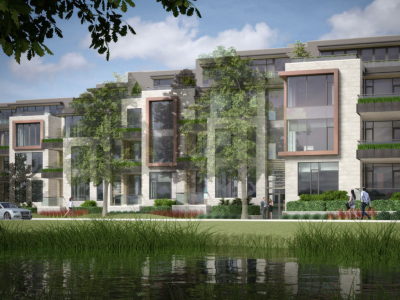 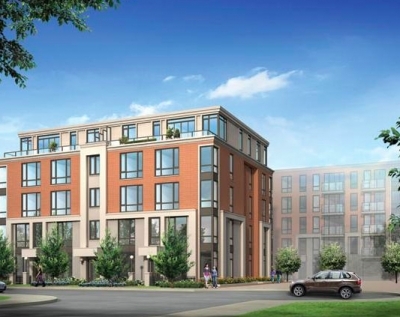 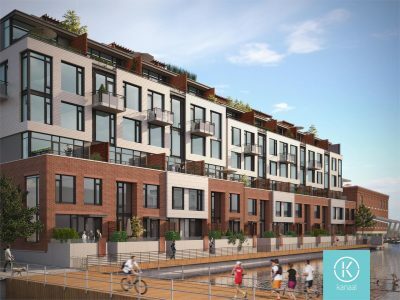 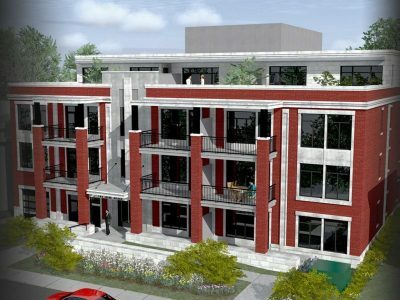 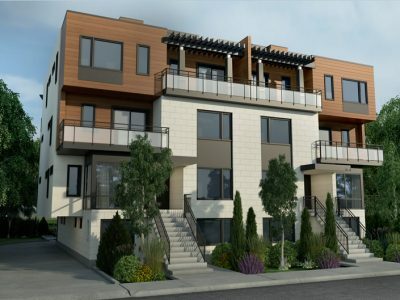 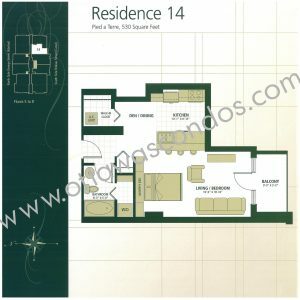 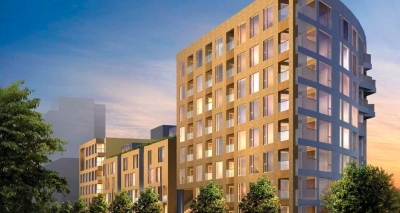 These amazing condo units have oversized terraces, ideal for entertaining. 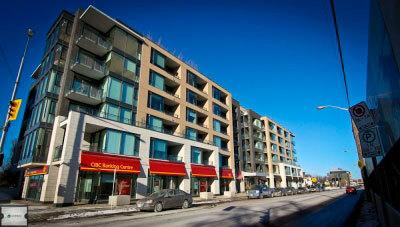 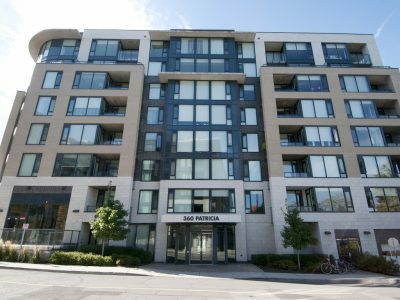 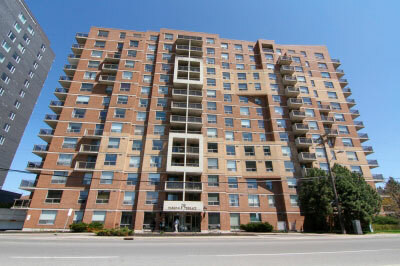 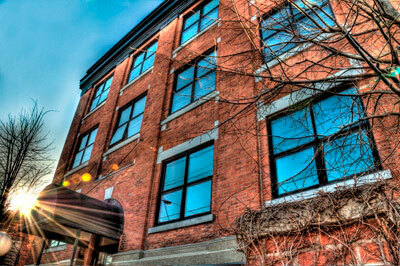 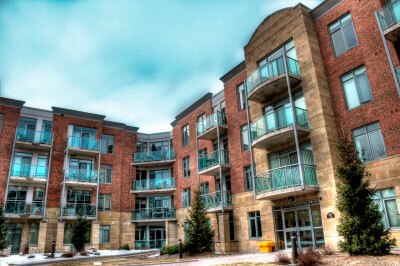 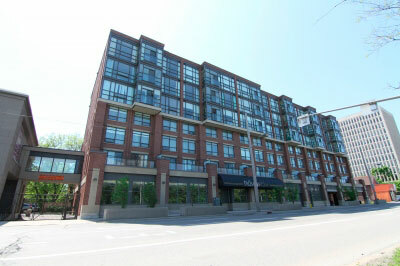 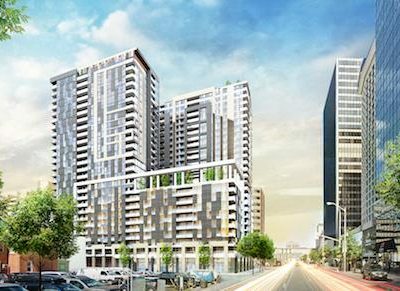 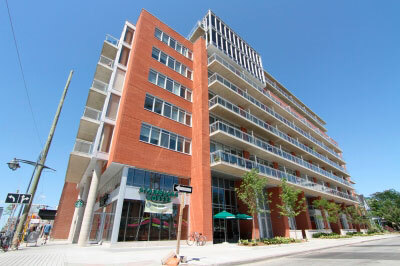 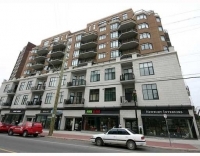 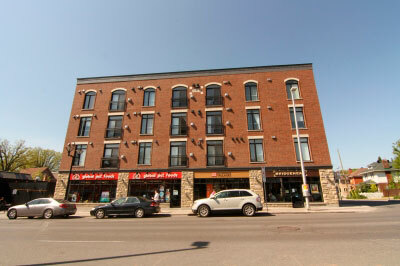 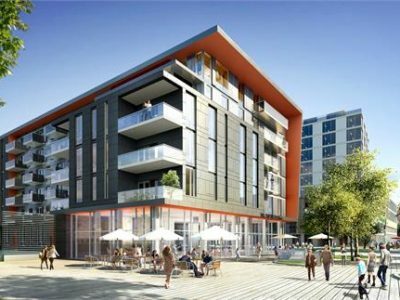 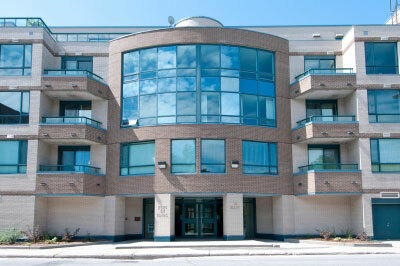 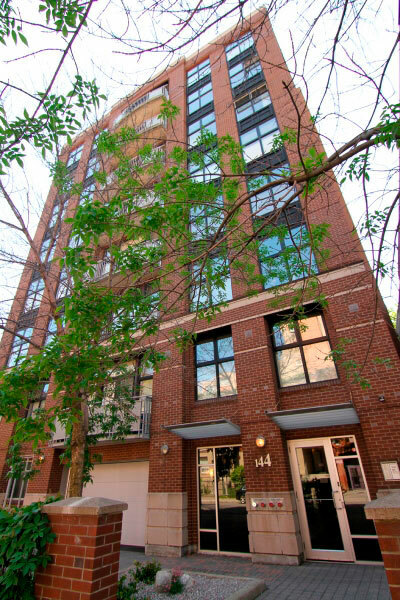 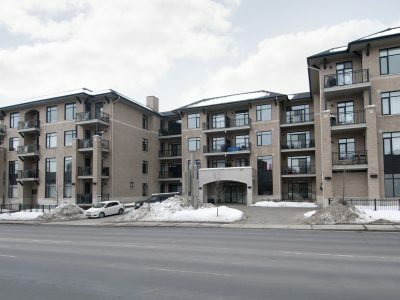 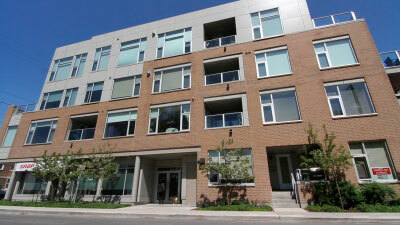 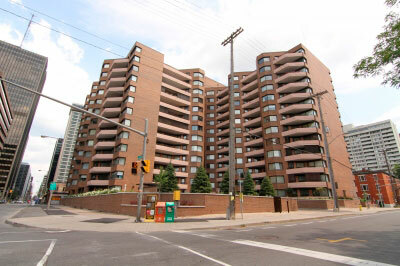 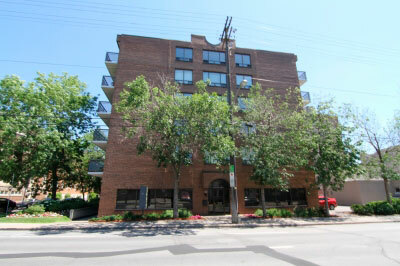 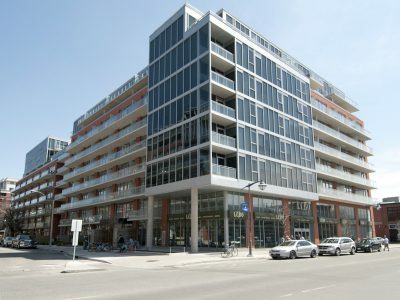 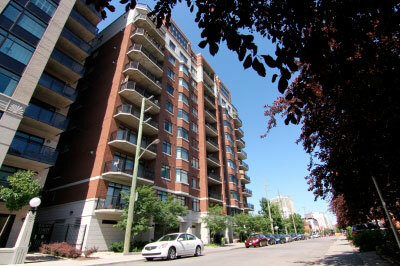 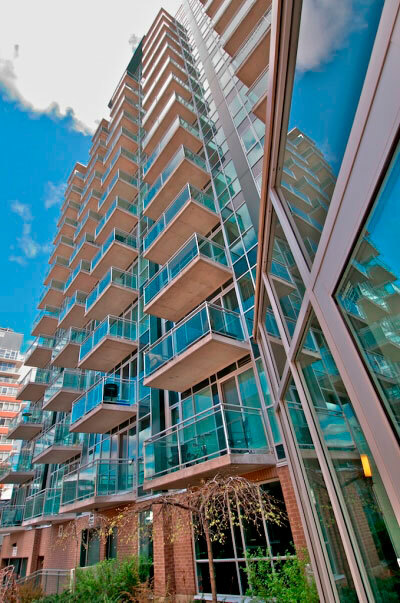 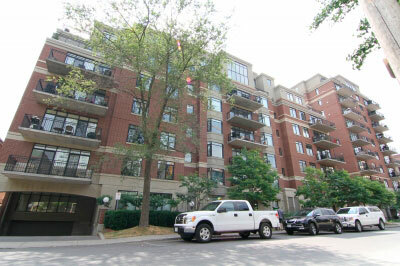 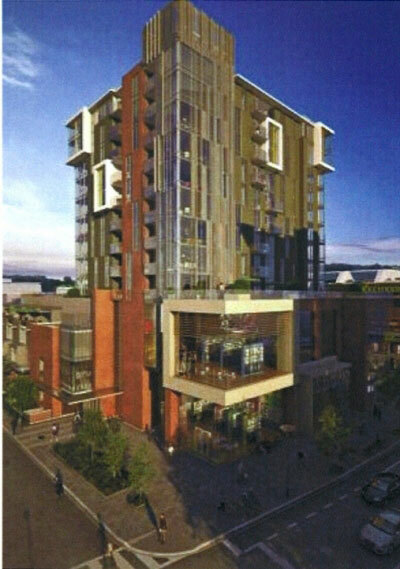 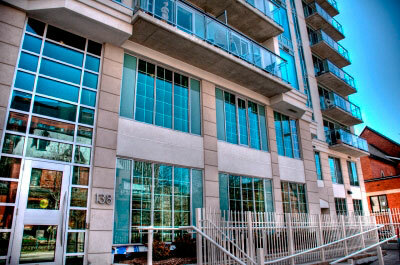 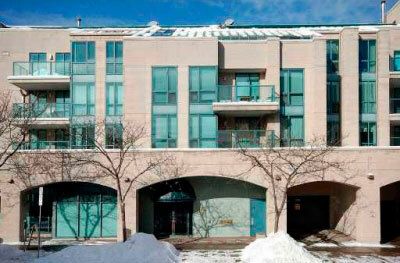 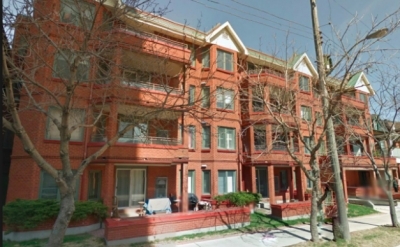 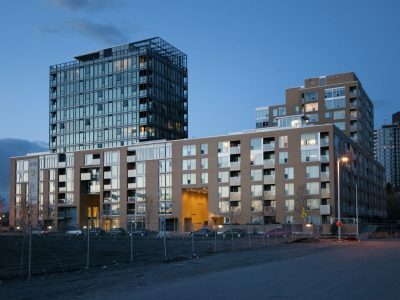 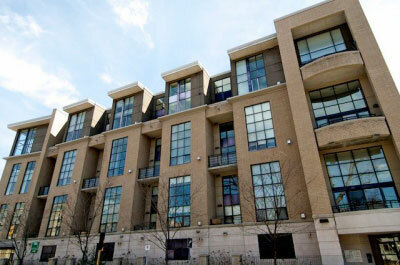 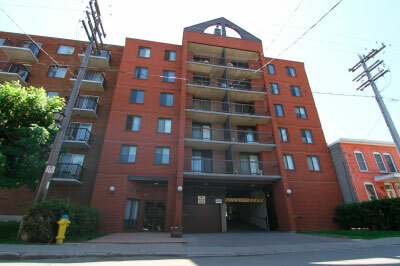 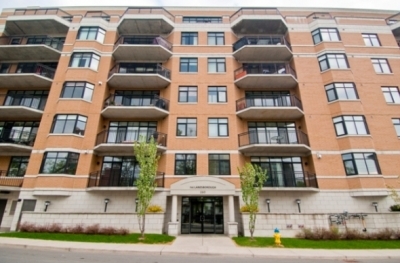 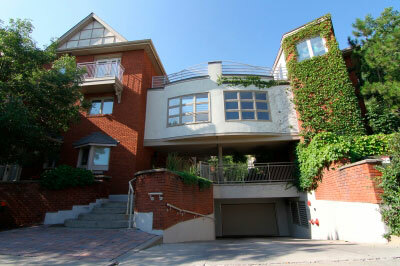 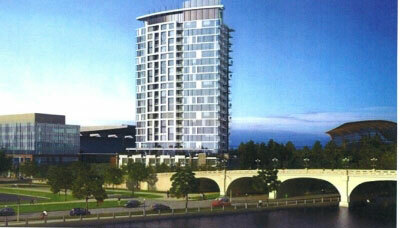 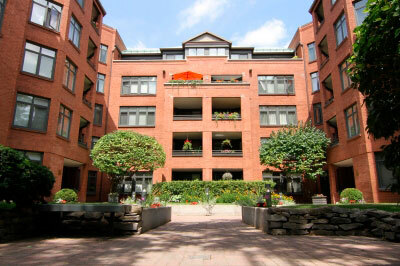 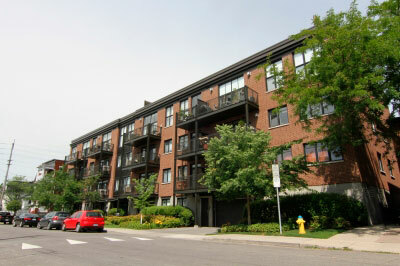 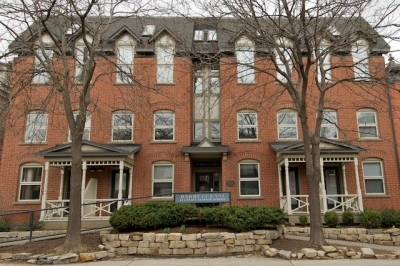 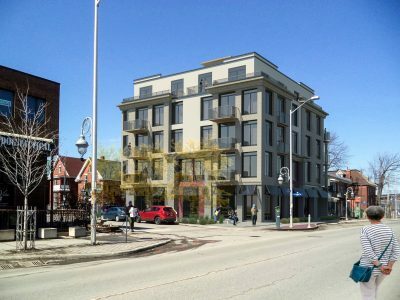 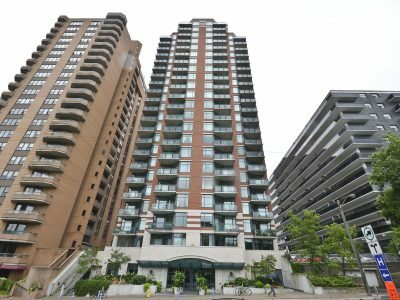 90 George St Condo Ottawa is just steps to Ottawa’s world famous Byward Market. 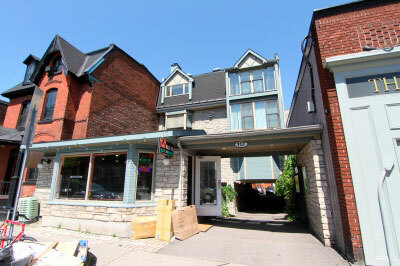 Enjoy all of the unique boutiques, pubs, restaurants, coffee shops and more. 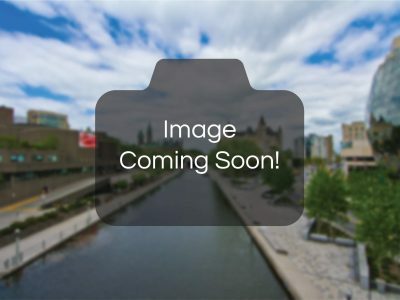 Also nearby is the worlds largest outdoor skating rink, the Rideau Canal. 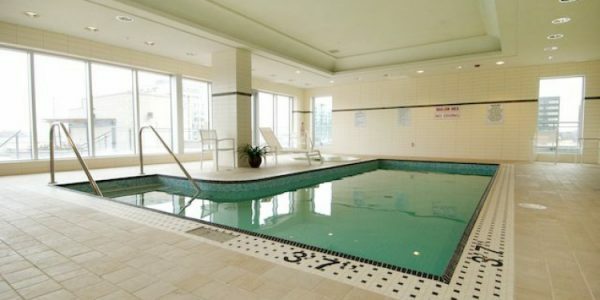 Enjoy fun days outside with tons of recreational activities nearby. 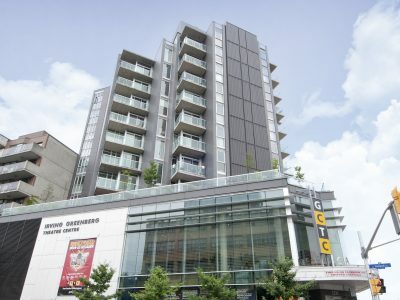 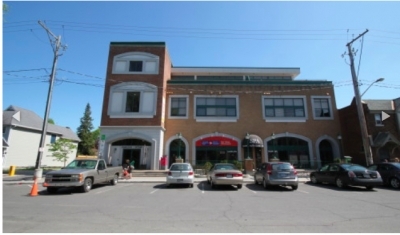 The Rideau Shopping Centre is also a few blocks away where you can find all of items you require. 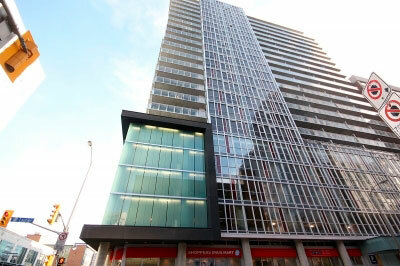 Your first steps into the impressive lobby really show what is in store while living in 90 George St Condo Ottawa. 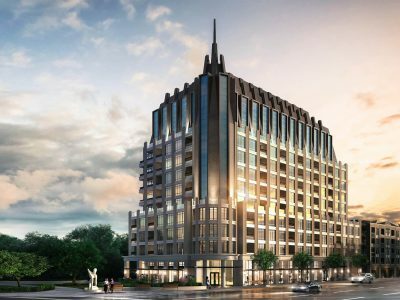 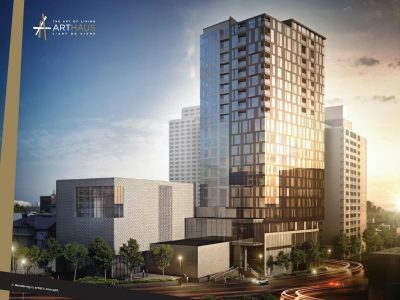 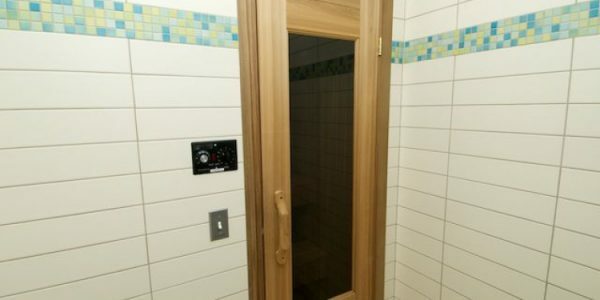 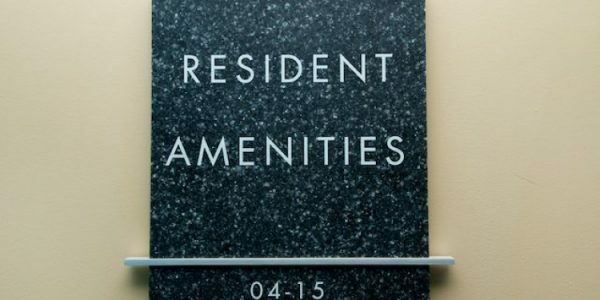 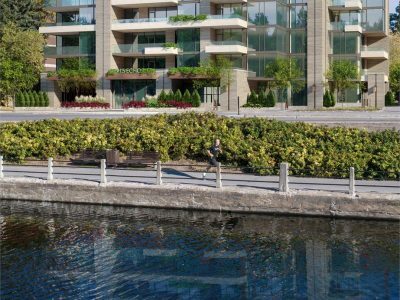 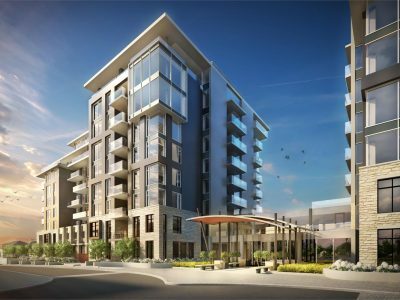 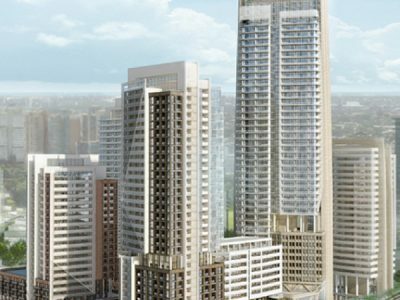 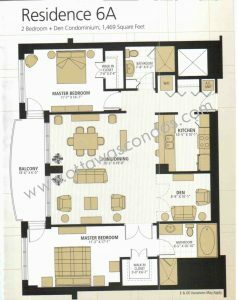 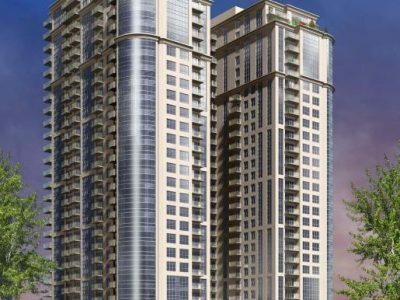 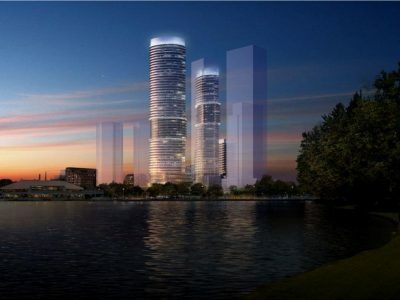 Building amenities are vast and include underground valet parking, concierge service, 24-hour security, meeting room with a full kitchen and wash room, salt water pool, whirlpool, fitness centre including a yoga room, saunas, a spectacular 9000 sq. 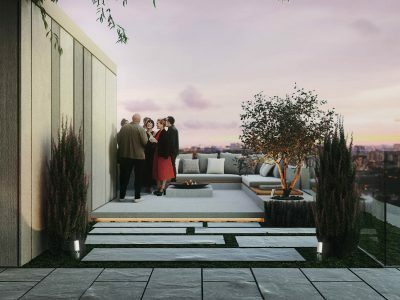 foot outdoor terrace, and guest suites for visitors. 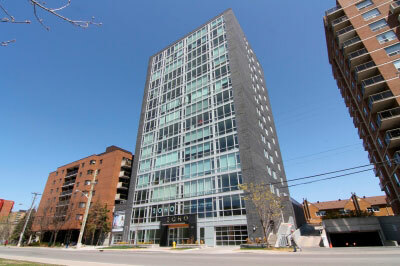 90 George St Condo Ottawa has many unique extra features, such as a courtesy car with driver and a dog walking service, which truly puts the building in a league of its own. 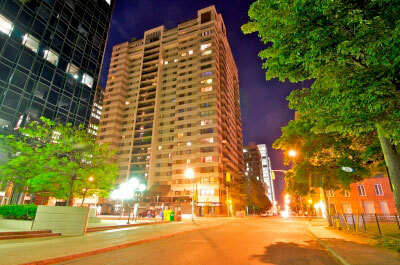 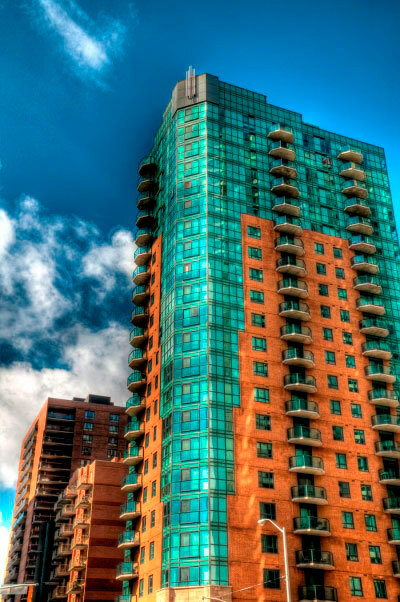 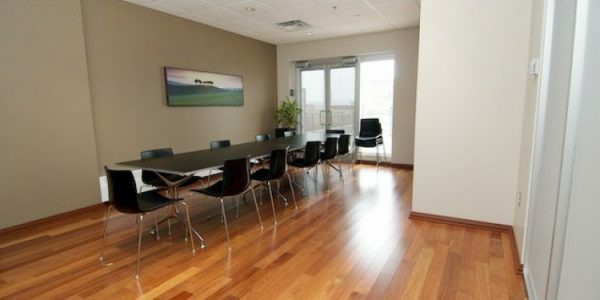 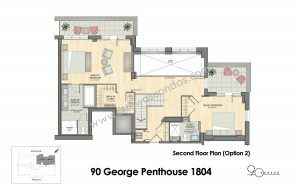 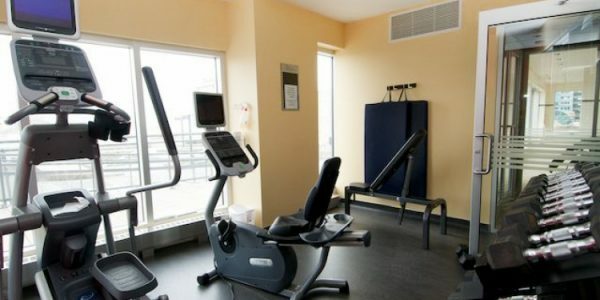 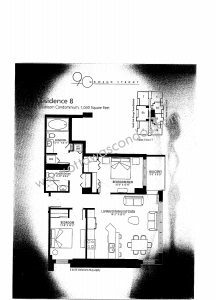 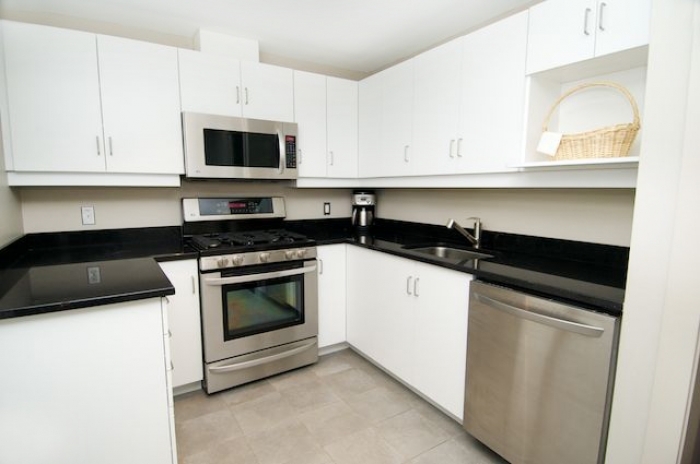 Staff at 90 George St Condo Ottawa are hotel trained and cater to residents every need. 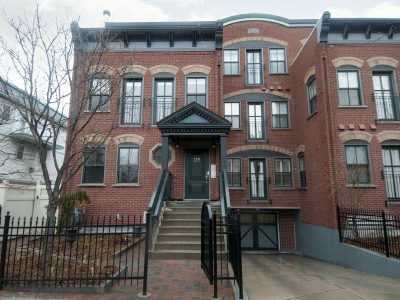 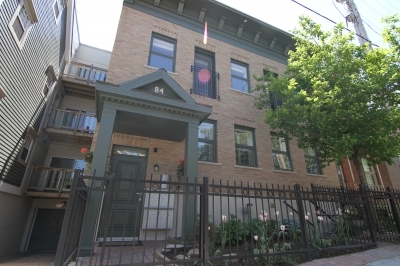 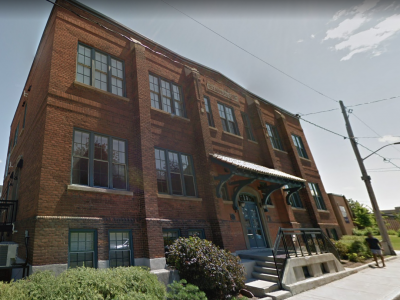 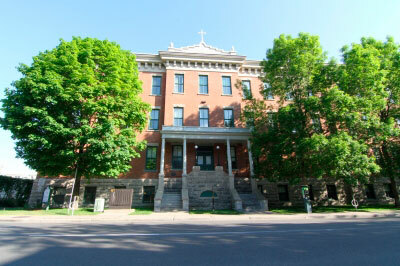 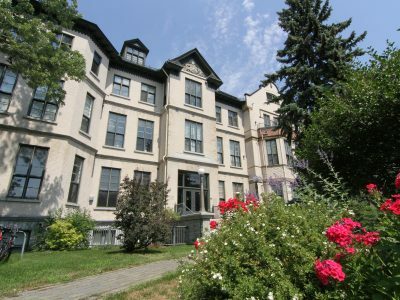 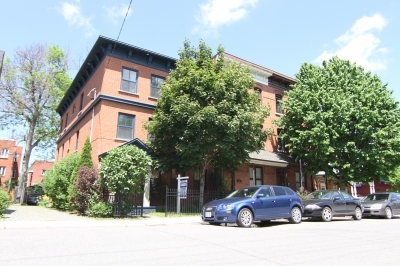 Yard and Station Condo Ottawa is a historic building, located in one of Ottawa busiest and most desirable neighborhoods, Hintonburg. 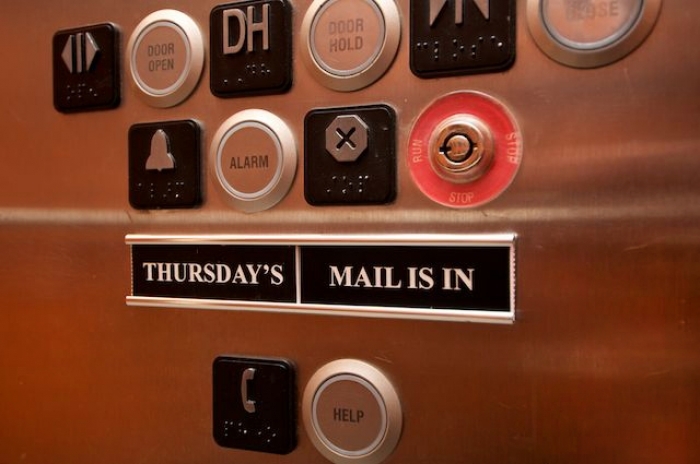 This ..